The holidays are a busy time for travel. 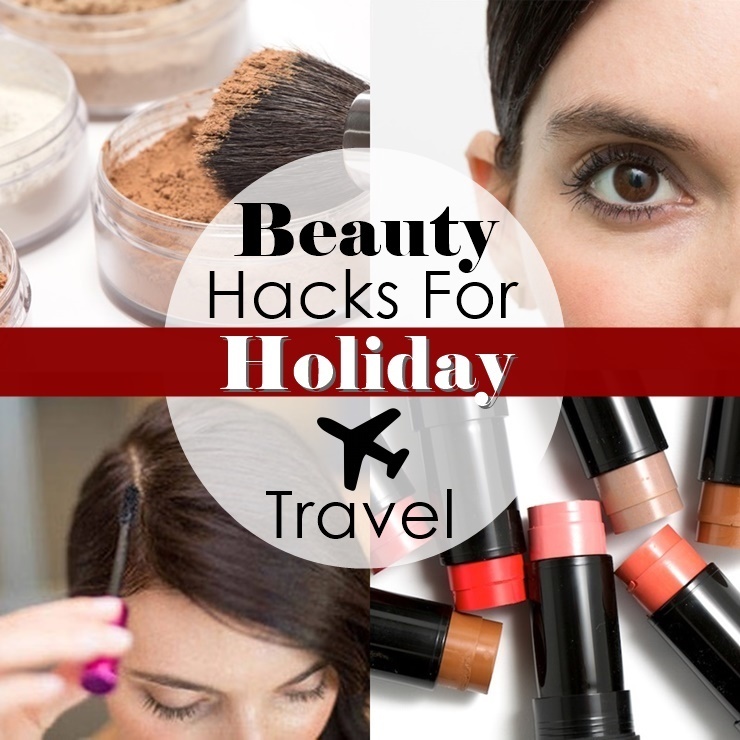 Ditch the heavy makeup bag (and extra baggage fees) with these simple makeup hacks for minimizing your makeup bag. 1. 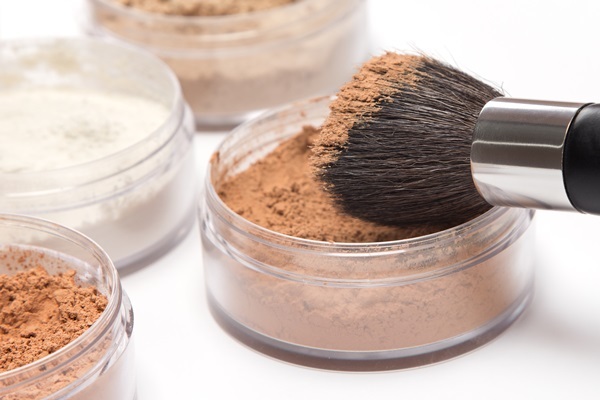 Mix loose powder foundation with your favorite face lotion or sunscreen for a custom-tinted moisturizer. 2. Create a simple smoky eye without an eyeshadow palette. Simply use a kohl liner to smudge on to eyelids. Clean up reside with cotton swap and lotion. 3. 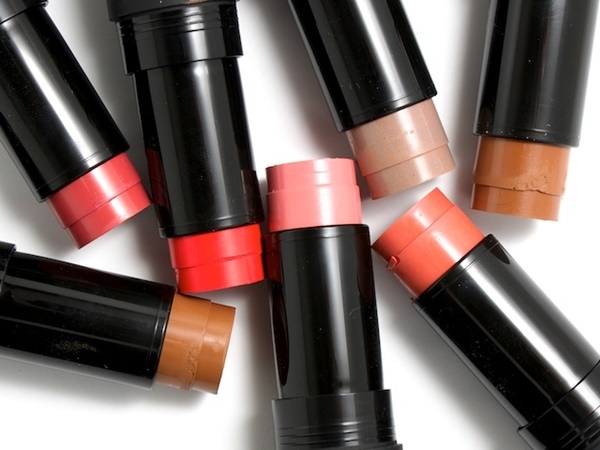 Use a multi-tool stick, like Nars The Multiple. 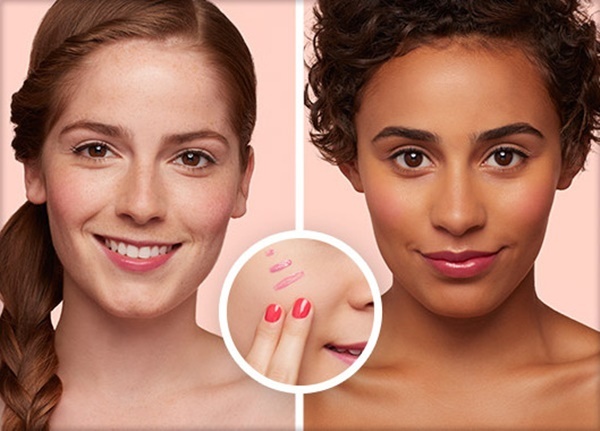 This all-in-one make up stick allows you to highlight, sculpt, and warm the eyes, cheeks, lips, and body. 4. Similarly, you can use Benefit’s Benetint or blend a pink lipstick into the apples of the cheeks to create a flushed look without a blush compact. 5. Instead of carrying different styling tools, I personally just bring a flat iron. Most hotels carry a blow dryer, and if you’re visiting family you can bet there will be one at their home. 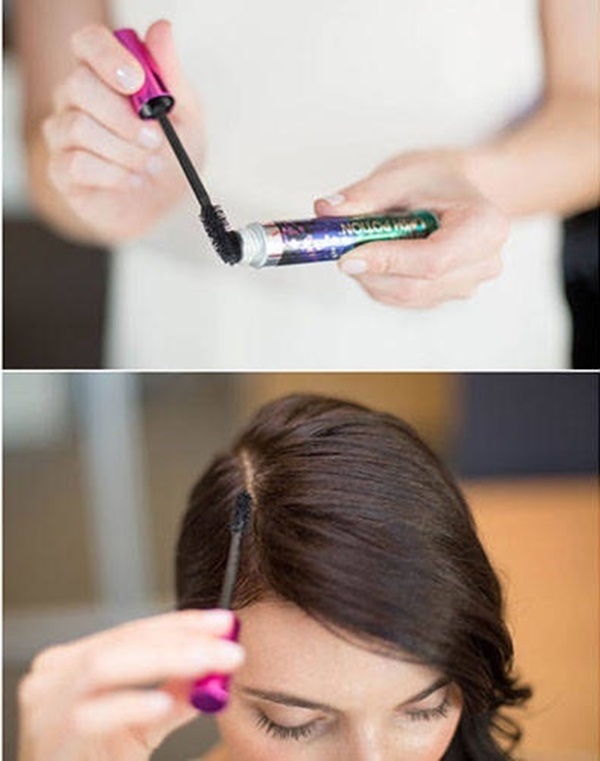 The flat iron can be used to both straighten and curl hair. 6. Didn’t have time to hit the salon before your trip? Cover your roots with eyeshadow or mascara. 7. Keep your shaving cream at home and substitute it with conditioner instead. It leaves your skin silky smooth and is one less thing you have to worry about.